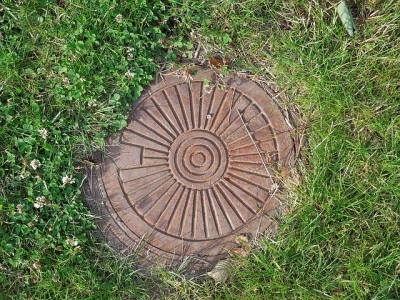 Don’t neglect your house’s sewer line! Many residents in Colorado Springs focus on the plumbing in their home, like toilets, sinks and appliances. But many people don’t think about the sewer line that takes their waste from their house to the municipal sewer line. The line that connects the two is the responsibility of the homeowner to maintain. 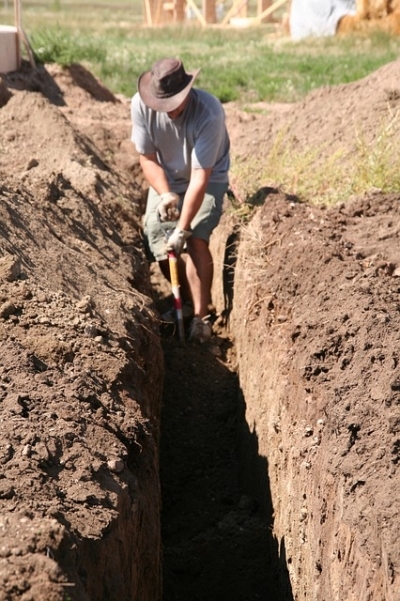 The two biggest problems homeowners face with their main sewer line are clogs and breaks. Your kitchen is one of the most important rooms in your house. The kitchen also has a lot of plumbing fixtures; including the kitchen sink, garbage disposal and dishwasher. All three are very important to any home’s kitchen, so proper maintenance should be a priority. But problems do arise. 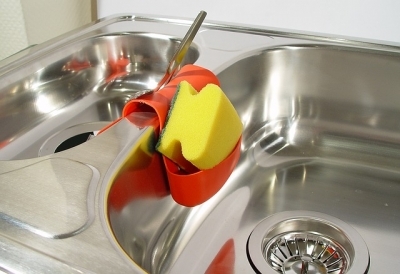 Luckily, most kitchen plumbing problems are very common and easy to troubleshoot. Whether or not you can repair it yourself is a different question. The following are some common issues you might find in your own kitchen, and some tips on how to repair them. Old houses are often attractive to buyers because they lack the cookie-cutter look many of today’s homes have and the older homes tend to have a little more character. But with that character comes a special set of problems that owners of modern homes don’t have to face. 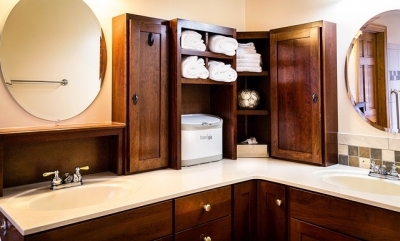 Plumbing in older homes can be a mixed bag. Depending on the upkeep by the previous owners and any upgrades made, the plumbing system might be very modern or still stuck in the 1970s (or earlier!). The following are problems older homes tend to have in their plumbing systems. 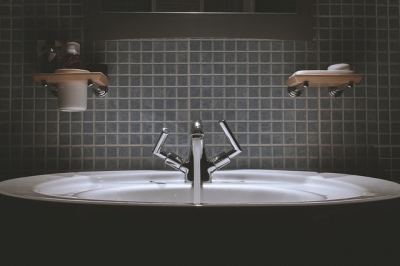 Whether you’re having a new house built from the ground up or adding onto an existing home, the new bathroom’s plumbing is extremely important. Bathrooms need some extra attention to the plumbing system because they have a toilet, sink/s, and a shower (and possibly a separate bathtub). Therefore a combination of fresh water, sewage, and wastewater need to be handled. 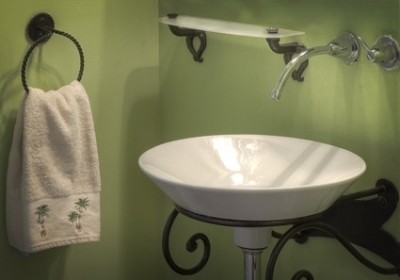 Good attention to detail is imperative with any plumbing project. Keeping your lawn properly hydrated is one of the most important tasks you can do as a homeowner to keep your grass looking green and healthy. But watering your grass regularly can be quite a chore, especially if you’re dragging around a hose to water your entire lawn. 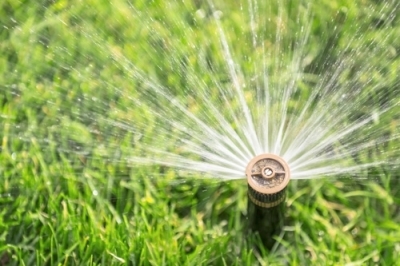 A properly installed sprinkler system will keep your lawn watered and looking great. No more moving hoses around the yard or trying to remember how long the water has been on for. And with a little upkeep, a sprinkler system will be an investment that will last. 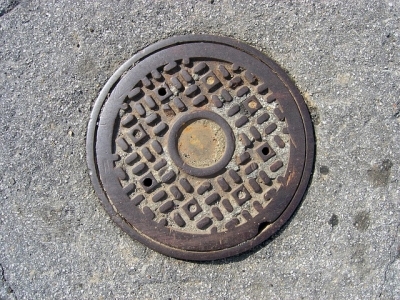 Most homeowners believe that proper maintenance of the sewer lines are the responsibility of the municipality where they live. However, homeowners are actually responsible for the portion of the sewer line that runs from your house to the main line under the street. This means that any damage to that branch of the sewer line, whether it’s a broken or clogged pipe, is the responsibility of the homeowner to repair and maintain. Having a sewer line inspection done can help you diagnose any potential issues with your sewer system so that the proper area can be replaced or repaired. Without drains in your sinks and bathtubs, you’d be bailing water out of your house with a bucket. Pipes and drains are exactly what we picture when we think of plumbing systems. They're complicated and well hidden within the walls and floors of your home, making diagnosis of potential problems a real pain. Professional plumbers use a host of sophisticated (and some not so sophisticated) means of figured out what the problem with your pipes is. There's a few signs to watch for to give you some indication that it's time to have your pipes checked by a professional. Sometimes the offending problem is nothing a simple bottle of Drano can't fix but othertimes, the solution may involve entire sections of the plumbing replaced. Since drains are an important part of every home’s plumbing system, keeping them clean, clear and maintained is extremely important. One of the biggest challenges plumbers must overcome when troubleshooting a problem is they often can’t see the pipes. Pipes are installed inside walls, between floors of a house or building and underground. Trying to find the problem can mean a costly removal of wall/floor sections or even having to excavate part of your property to find the offending pipe. A very efficient way to overcome this problem without ripping up the house is with specialized cameras that allow plumbers to see deep into the plumbing system. These cameras can snake their way through pipes, providing high-resolution images to the plumber. This way, they can isolate the specific pipe that needs to be repaired or replaced and get to work on that one area. Anyone living in Colorado knows to expect snow showers in late April to mid May, even though spring is well under way. 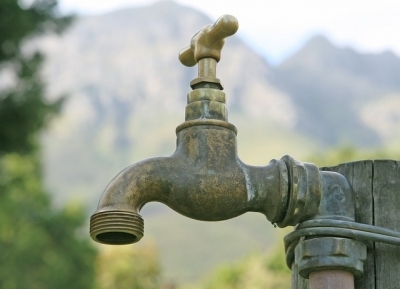 This can cause some confusion of what spring plumbing maintenance you should be doing and when you should be doing it. Here is a simple checklist to follow while inspecting your plumbing, both inside and outside your home. There are two types of Colorado Springs homeowners: those who never worry about flooding and those who constantly worry about flooding due to our sudden spring downpours. 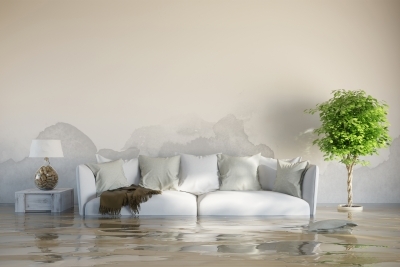 For homeowners who use sump pumps as an affordable way to keep their basement floor dry, yearly monitoring is required to keep your pump working year after year. However, if you installed the unit yourself or have never had to use it, it may be unclear on how do routine testing.